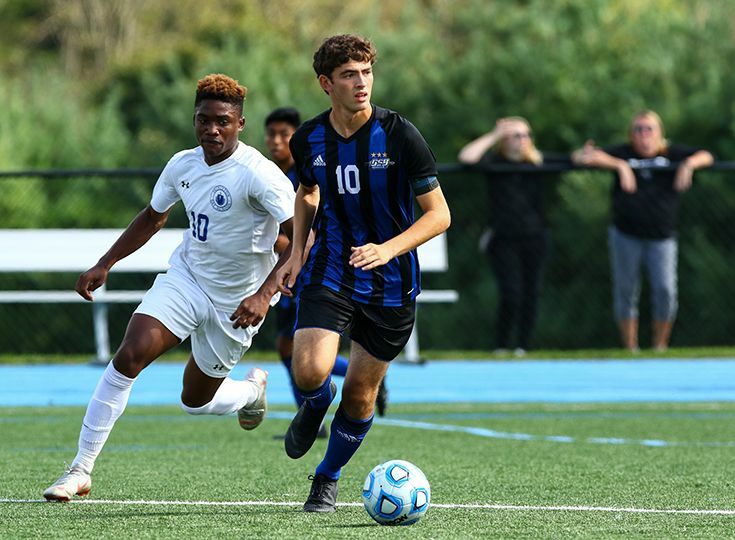 Boys’ Soccer: Andrew Moglianesi ’19 had a huge week on the soccer field for Gill as the co-captain recorded five goals and two assists to help the Knights win all three of their matches against top competition, including a win in the first round of the Somerset County Tournament. 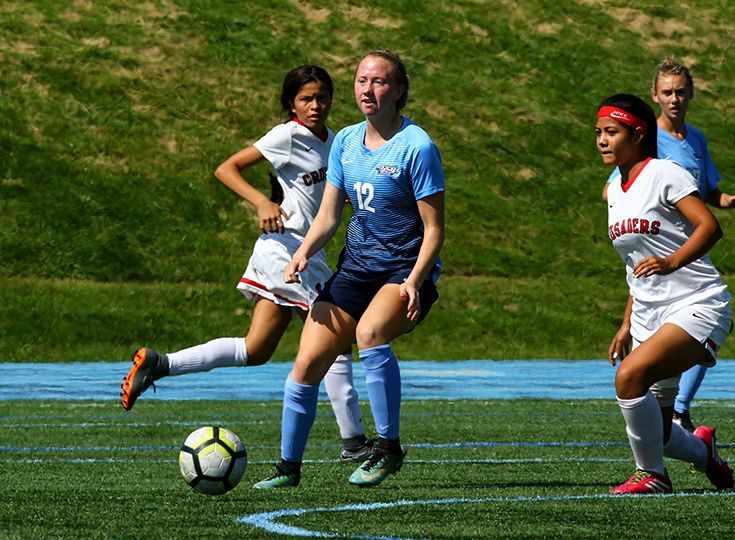 Girls’ Soccer: Teresa Zimmer ’20 had a week to remember as she helped the Knights win all three of their matches. Zimmer did it all for Gill, scoring five goals against Bound Brook and also recording 13 saves as goaltender against Franklin to help GSB advance to the quarterfinals of the Somerset County Tournament. She was also named the Skyland Conference Player of the Week!